Beautiful property on a private street with only two other homesteads. Nice build site and gorgeous views to the Southwest, South and Southeast. 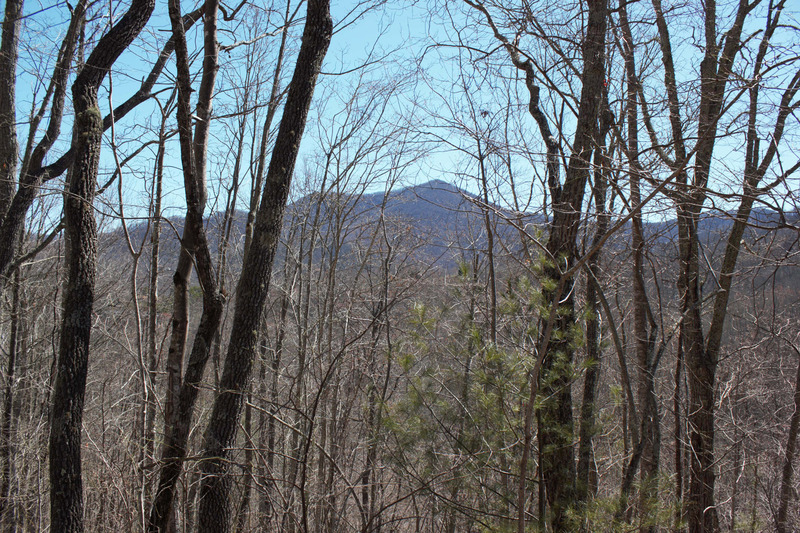 Great views of Doubletop Mountain and Sugarloaf Mountain, as well as peeks of the golf course in the distance. Balsam Mountain Preserve is a private 4,400 acre club community with 3,200 acres of conservation land and completed amenities featuring golf, equestrian, scenic trails, tennis and dining.